Nissan Sunny is also called Nissan Sentra.this manual is for mode l1997(1995-1999) B14. All of the engines in category of B14 line up came with timing chains, designed to last the vehicle's lifetime. 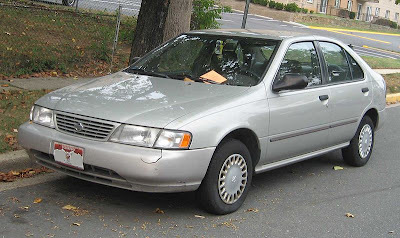 Free download Factory service manual of vehicle Nissaan Sunny/Sentra 1997.